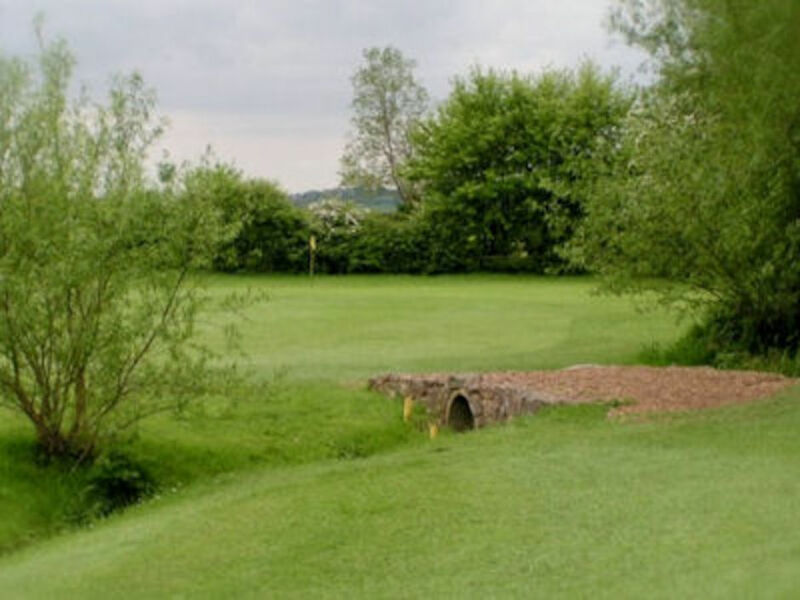 County Card :: Founded in 1906 and exists to represent male golfers in the county and to promote the game of golf. 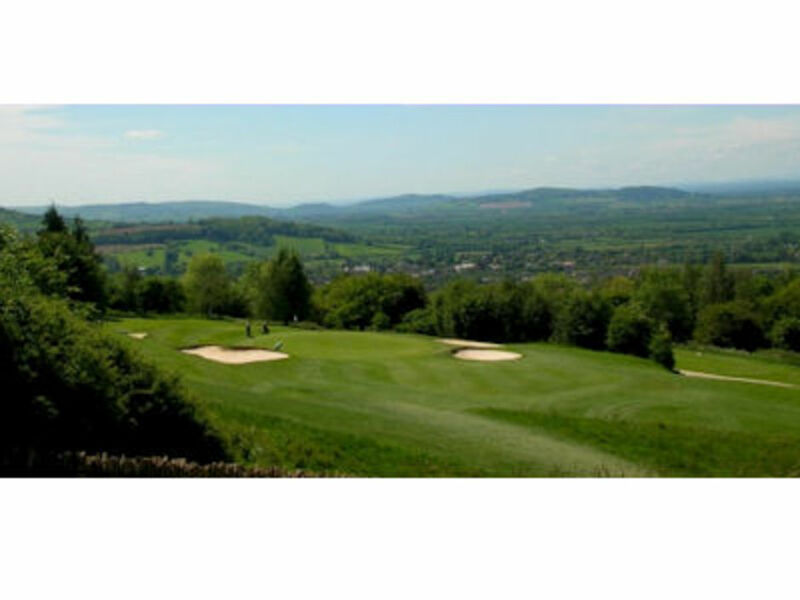 The GGU County Card is issued to playing members* of a golf club affiliated to the Gloucestershire Golf Union (GGU) or the Gloucestershire Ladies County Golf Association (GLCGA) via the member’s ‘home’ club subject to their annual affiliation fee to the GGU or GLCGA being paid. 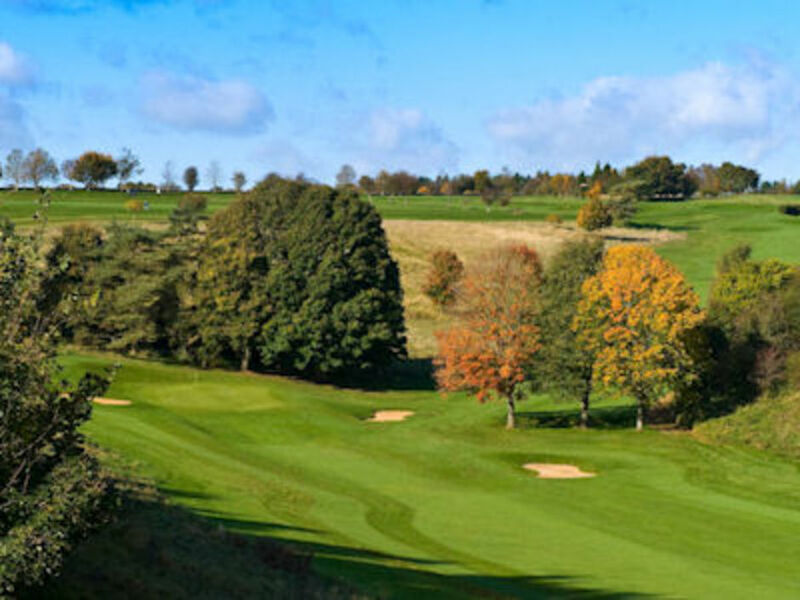 The County Card gives playing members of a golf club affiliated to either the GGU or the GLCGA the opportunity to visit and play 1,000+ courses in England and Wales at a reduced green fee rate. 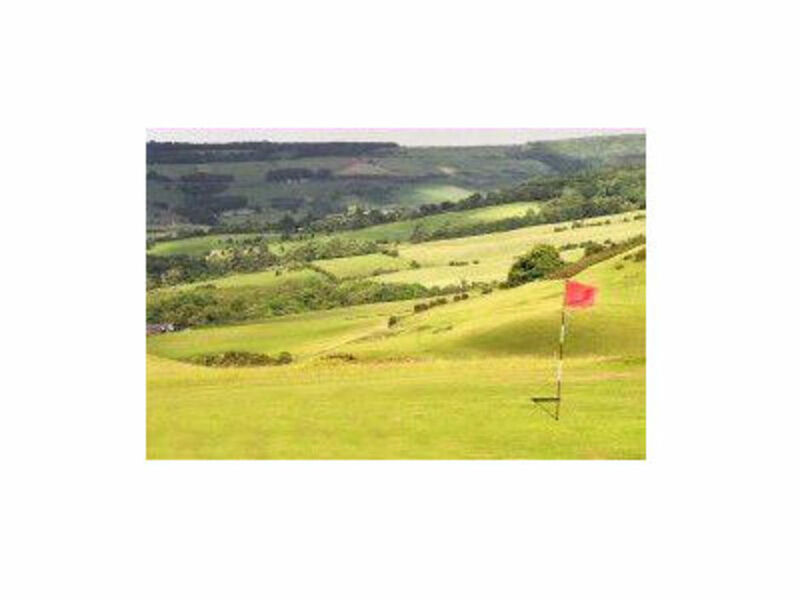 Prior to visiting a participating golf club the Cardholder must first contact the golf club’s Secretary or Professional to ascertain when it is convenient to play on a particular day and to establish the agreed concessionary green fee rate. 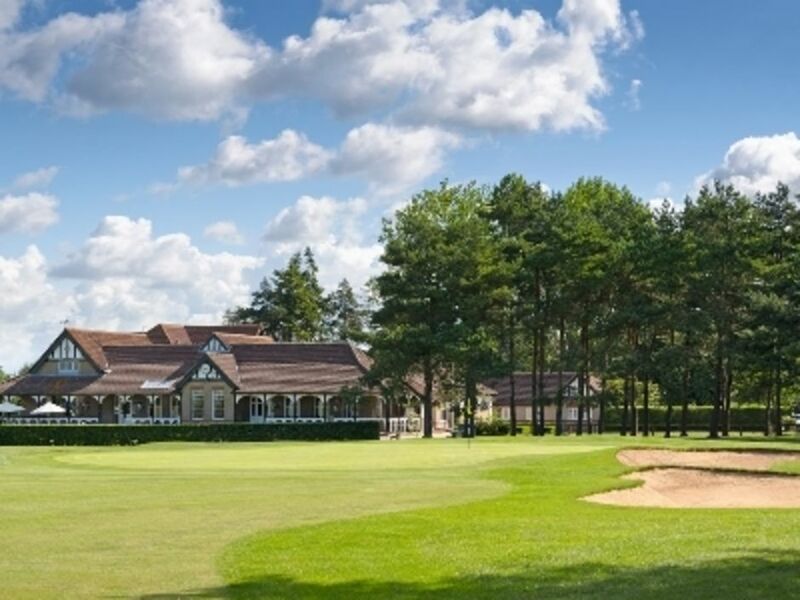 Cardholders are requested to note that they may be refused a concessionary green fee rate and/or tee time if they simply turn up without prior notification. 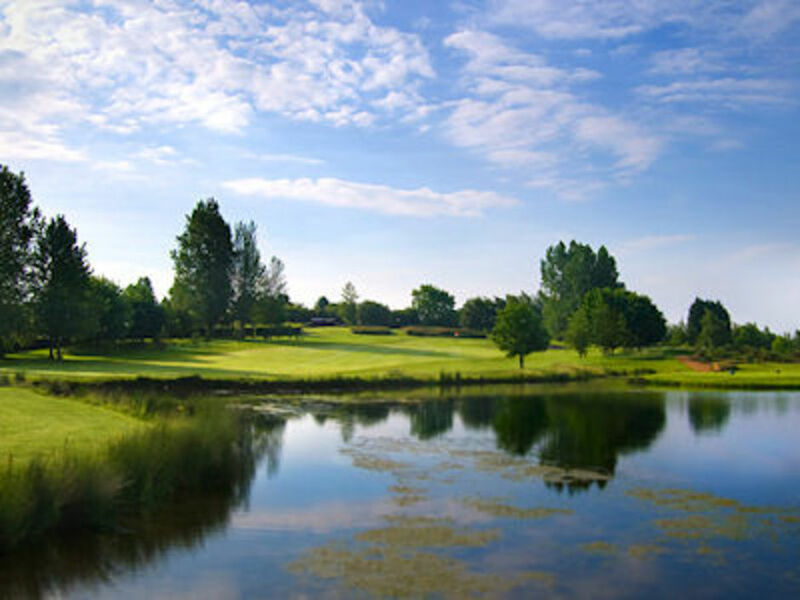 The availability of tee times may vary and proof of current golf club membership will be required . 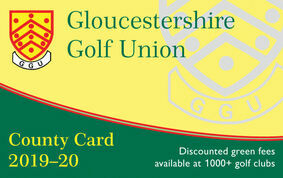 The GGU County Card may not be used if the cardholder is visiting the club as a member of a Golf Society or Team. 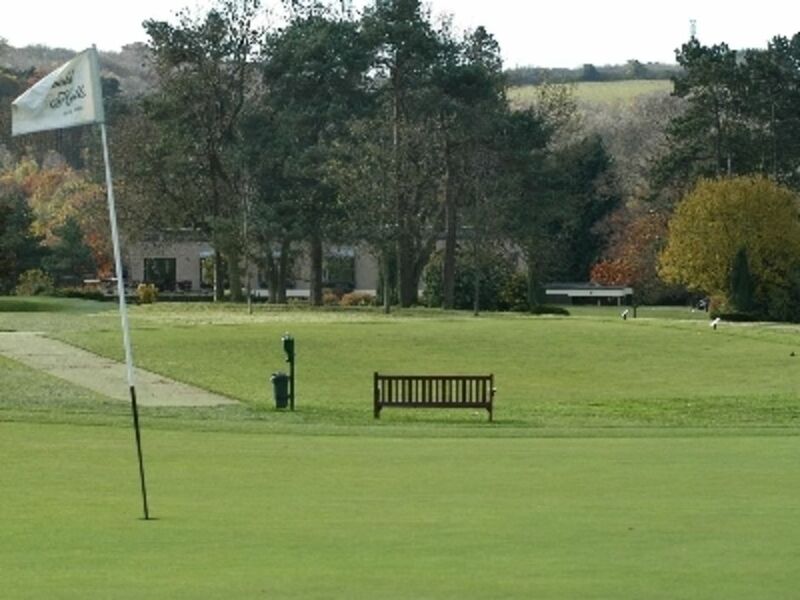 In order to safeguard the privileges afforded by the County Card, members are requested to observe the rules of the golf club being visited paying particular attention to its dress code both on and off the golf course. 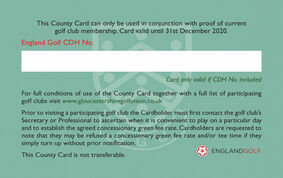 County Cards are only valid if a CDH No. is included. 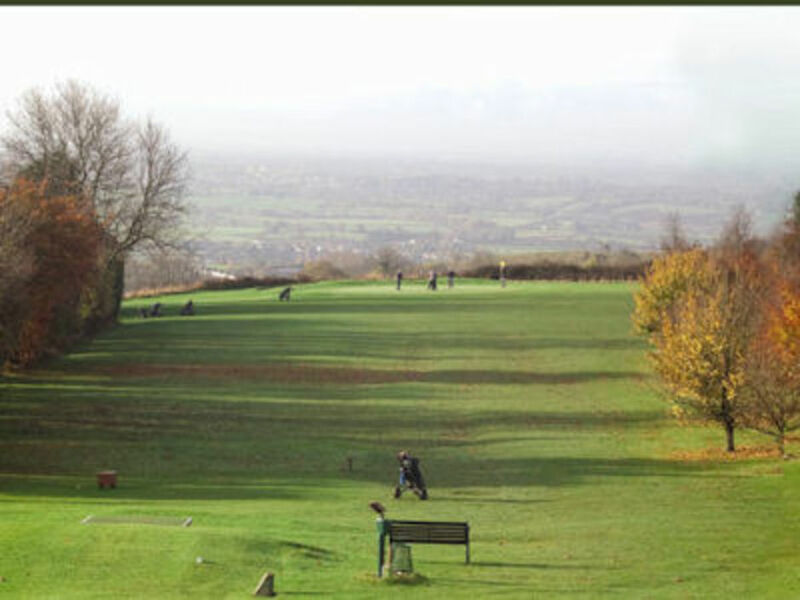 Note: A CDH No. 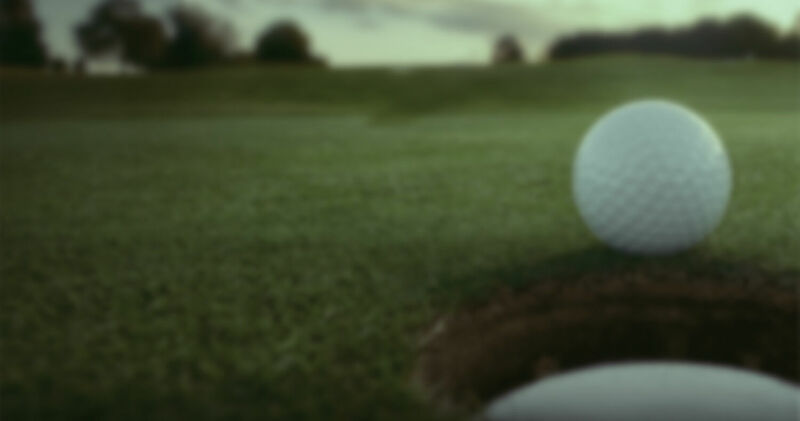 can only be issued to a golf club member with a CONGU® Handicap.